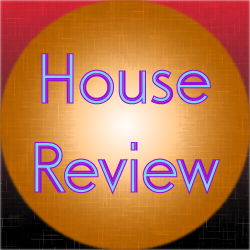 This review covers the house track Firebeatz – Wonderful. This track was released in 2013 as a single MP3. This is one of countless tracks out there that seemingly samples the vocal from Vivian Lee – Music is so Wonderful and ups the pitch. It sounds OK, but it’s nothing original. The main melody is actually not that bad. The way it splices in some of the vocals adds to the quality of the sound. There are a few moments that this track tries too hard to push the tech sound, but fortunately, those moments are more fleeting than most. While this is a track that is far from perfect and the vocal sample is far from original, the melody does work nicely here. The way the track was laid out was pretty good. A pretty decent track overall.